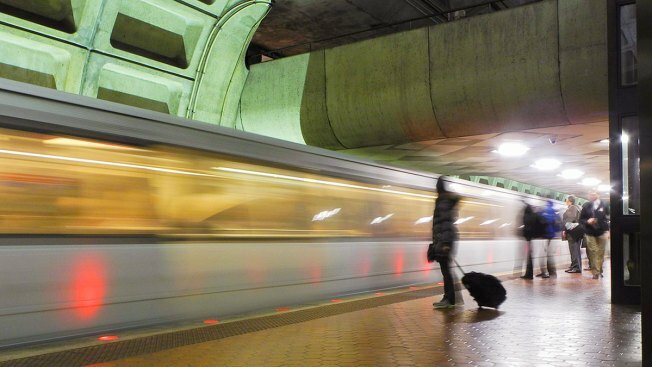 Metro trains are no longer single-tracking on a segment of the Red Line, but residual delays remain. Trains single-tracked for about an hour between Silver Spring and Forest Glen due to a signal problem outside Forest Glen, between about 5:30 and 6:30 a.m. Friday. Metro told Red Line riders to expect delays in both directions. Earlier Friday, Green and Yellow Line trains single-tracked between Fort Totten and Prince George's Plaza. Metro said around 5:45 a.m. that trains were no longer single-tracking, but residual delays were continuing in both directions.